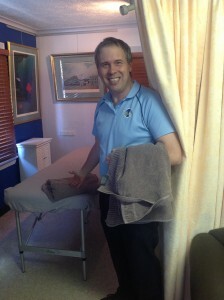 Professional Massage Therapy has been available in Townsville for a considerable length 0f time. When you take into account that there is only three different styles of massage to cover your bodies needs. It is reassuring to know that here at Setter’s Health Centre we have practiced all three forms of Massage Therapy in Townsville since 1991. This is a gentler form of massage therapy which relaxes all body muscles leaving you feeling like a million dollars. Book an appointment on 07 4728 8800, via email at office@settershealthcentre.com.au or on our online appointment formFor more follow the link to About Us.